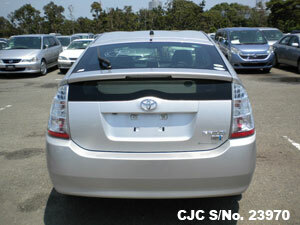 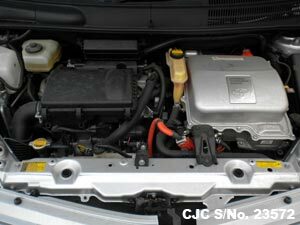 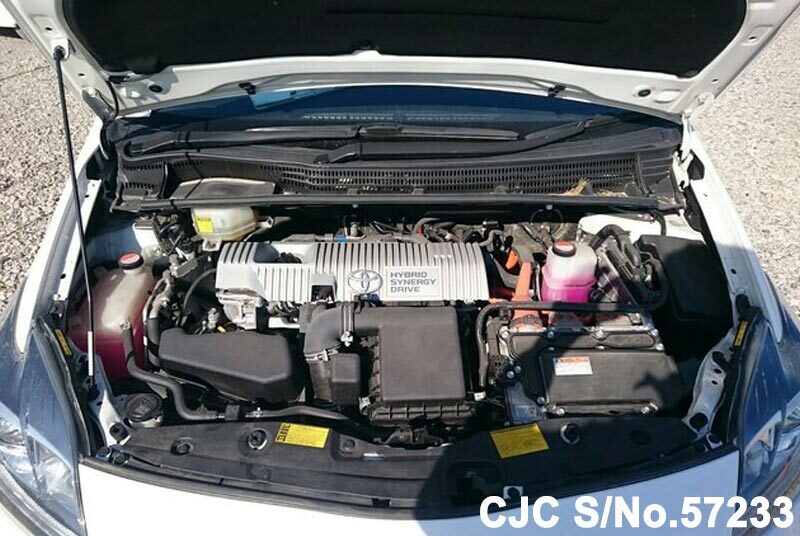 If you need additional details on used Toyota Sedans, Contact Car Junction Pakistan. 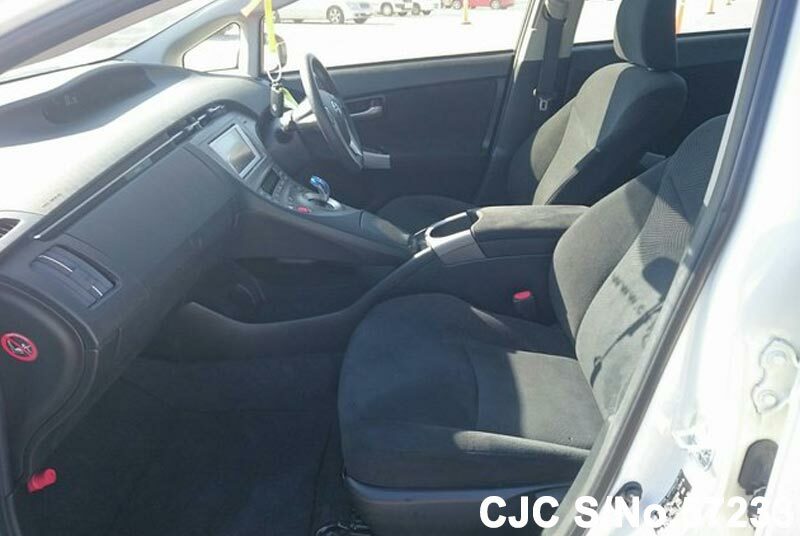 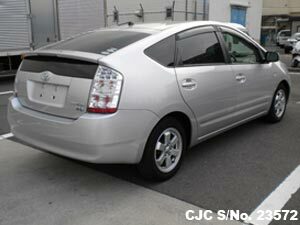 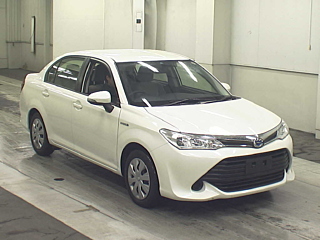 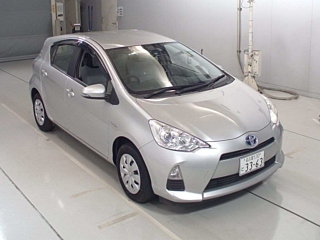 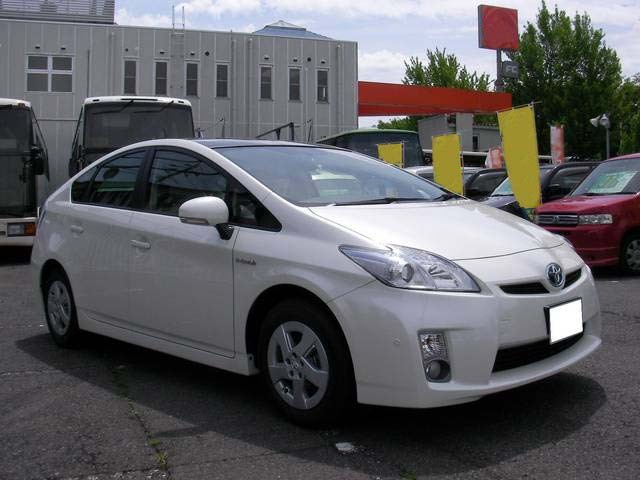 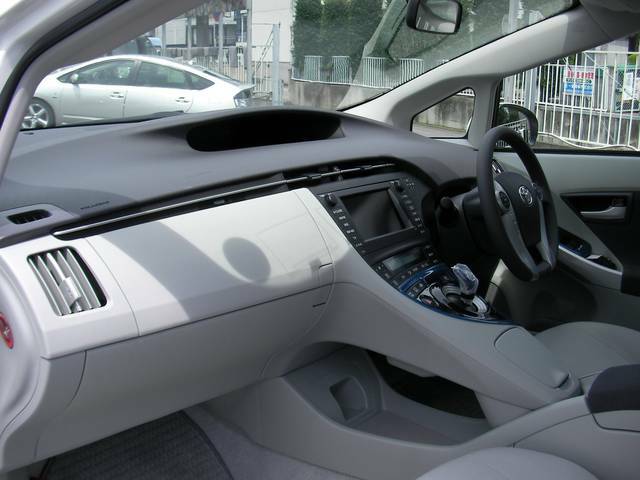 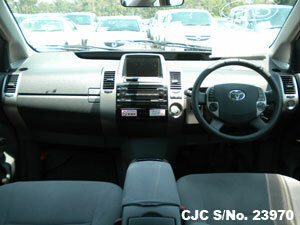 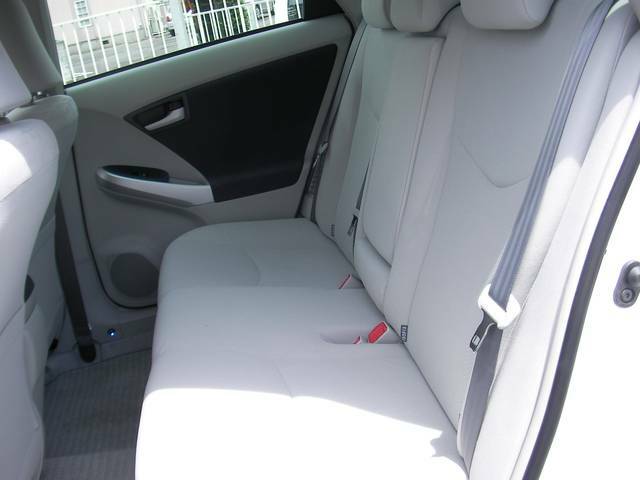 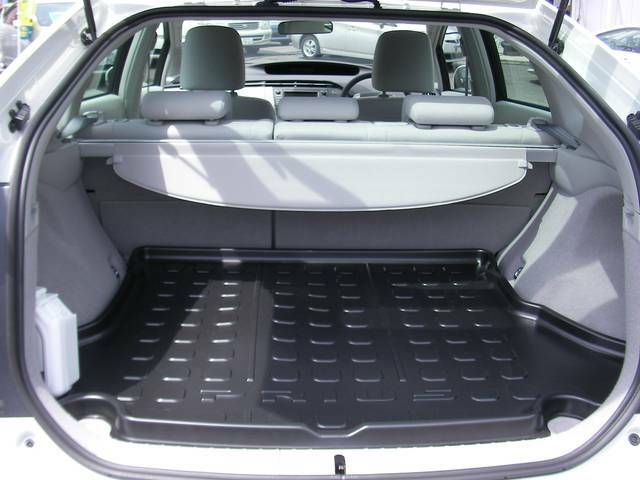 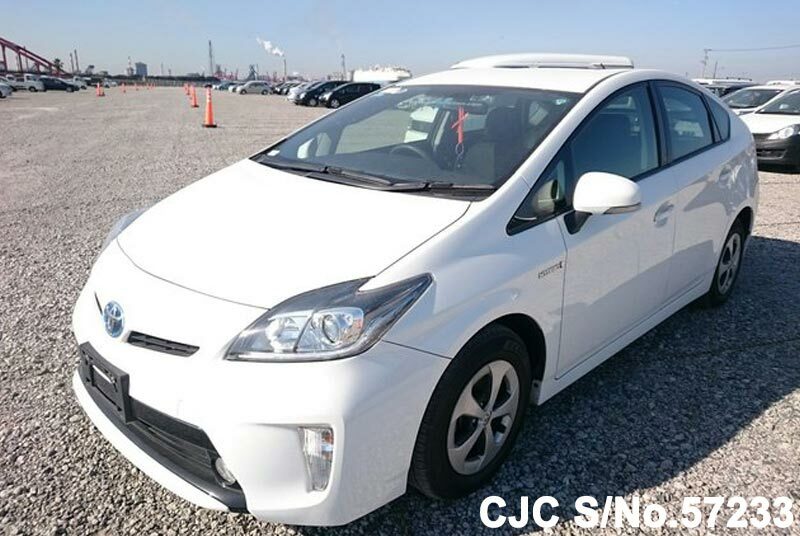 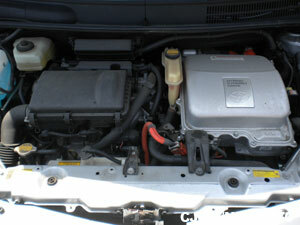 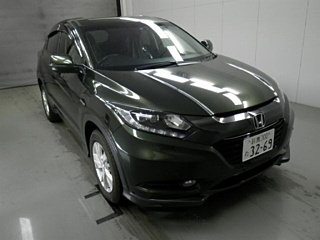 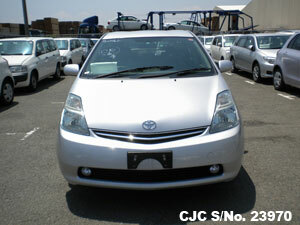 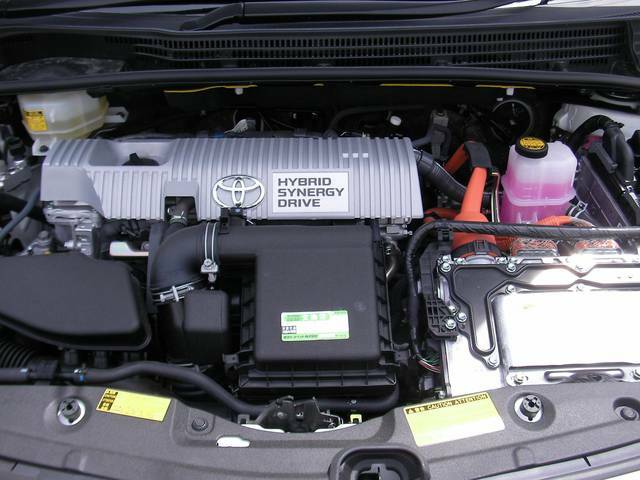 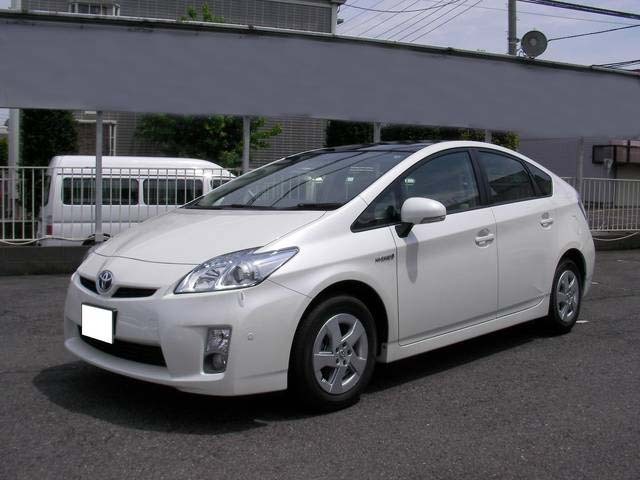 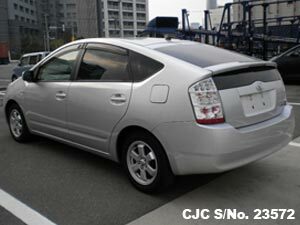 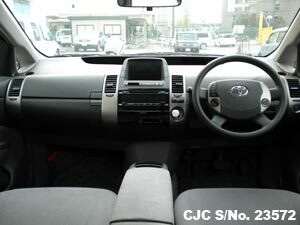 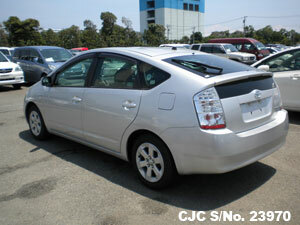 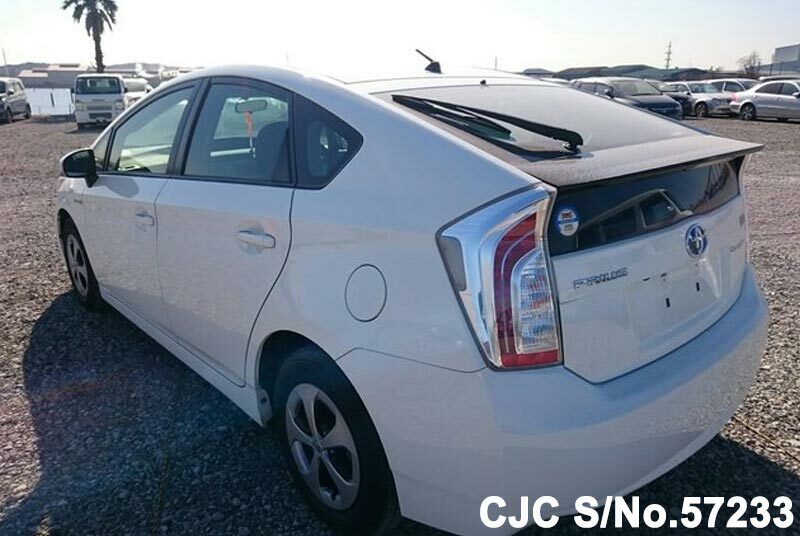 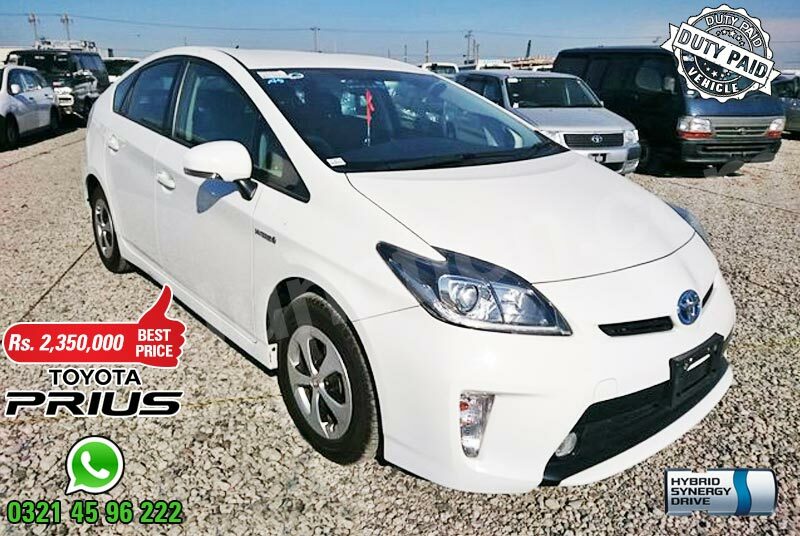 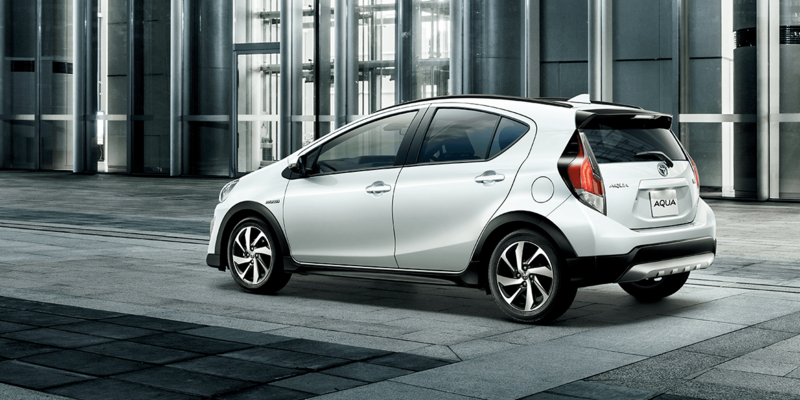 If you need more details about used Toyota Hatchback, Contact Car Junction Pakistan. 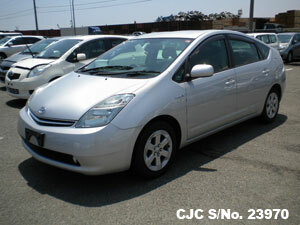 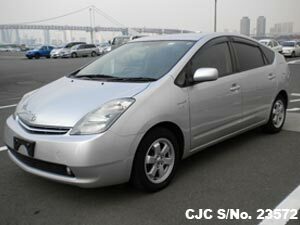 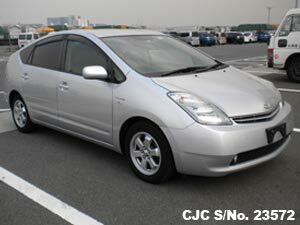 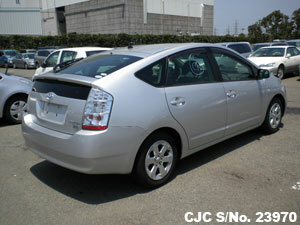 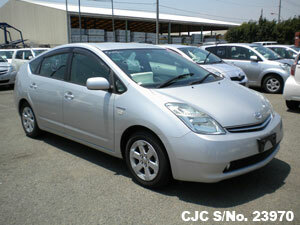 For further details about used Toyota Sedans, please Contact Car Junction Pakistan.